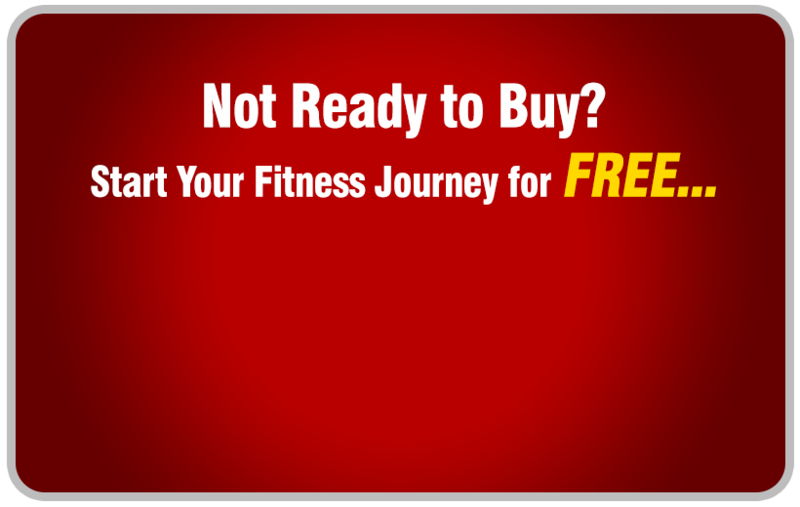 Personal Training at a fraction of the cost! Experience the Step into Life difference for only $29 of Unlimited Group Outdoor Personal Training at Step into Life Craigieburn. All fitness levels welcome! Normally $132 - Save $103! 13 sold. The deal is on! With this LocalGroupDeal, you’ll see why our members vote us as #1 for Group Outdoor Personal Training! Experience the benefits of a Personal Trainer now at a fraction of the cost! Normally $132 - Save up to $100! 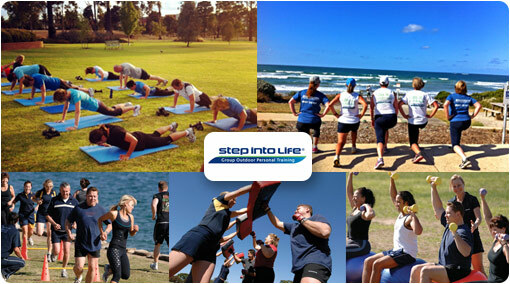 Kick start your health and fitness journey with Step into Life Craigieburn. With a variety of fitness programs including cardio, toning and boxing, we’ll keep you motivated! We cater to all fitness levels, with a range of session times available. Are you ready to experience the benefits of Group Outdoor Personal Training? Get set for summer 2019 with over $100 of savings this month with this Step into Life LocalGroupDeal, and say ‘YES’ to your fitter and healthier lifestyle! At Step into Life Craigieburn.....our Unique difference is....We do it Outdoors! Run by the experienced and friendly Matt Cusack, at Step into Life Craigieburn we aim to help you achieve your fitness goals and objectives by providing you with personal attention. You will feel part of a team and will also be trained as an individual. There is nothing more refreshing and beneficial to your health, than getting outside with a group of fun, motivating people and creating a vibrant start to your day or working off the stress at the end of the day.